College is a heady time. New places, new friends and new beginnings come with new challenges. Despite (or perhaps because of) excessive warnings about how “different” college will be from educators and parents, new college students are often overwhelmed by the new expectations. If you don’t want to succumb to stress, you’ll need some apps to help keep things organized. Taking notes effectively is a crucial part of succeeding in college. And depending on your professors’ teaching style, you may need to take rapid-fire notes from lectured material. If you want to keep up, you can either learn shorthand or keep digital notes. Most of us type faster than we write (or think, in some cases) so you can stay up to speed easily. 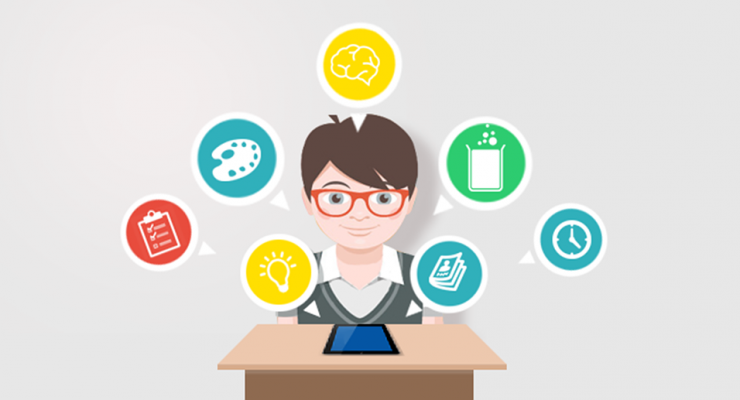 Once you’ve settled on taking notes digitally, you’ll need to find the best app. While Apple’s Notes is okay for quick lists or doodles, if you’ve got a Pencil, it’s not powerful enough to organize lecture notes. 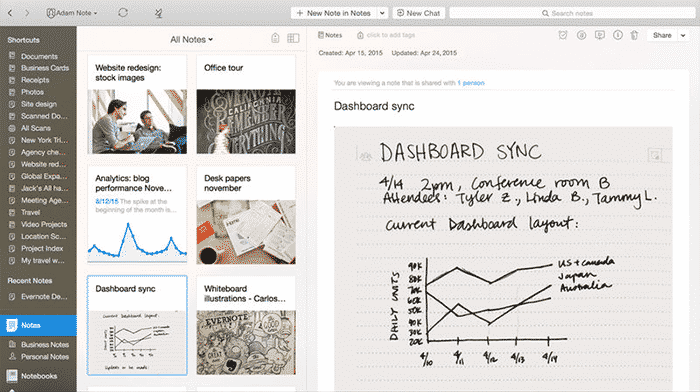 Here are the contenders for the best note-taking apps for college students on the Mac. There’s a ton of note-taking apps for college students out there, but Evernote is by far the best. It should be no surprise that it’s included in this list. It’s accessible, flexible and versatile, with powerful organizational options and deep third-party support. It offers the most reliable sync, PDF annotation, and support for a wide range of document types. Text styling isn’t as expressive as it could be, but the use case is more about collecting and organizing content from a ton of different places. Using the Web Clipper extension, you can grab content from JSTOR, Wikipedia, Google Scholar and more, then annotate your clips in Evernote. This feature alone is a godsend when you’re doing a ton of digital research, and it far surpasses the utility of Pocket or another read-it-later service. You can sync between two devices for free (Mac and iPhone, for example) or pay a few bucks a month to sync to unlimited devices. If you have a few extra dollars, it’s well worth the fee. If you don’t love Evernote, OneNote is an absolutely great alternative. 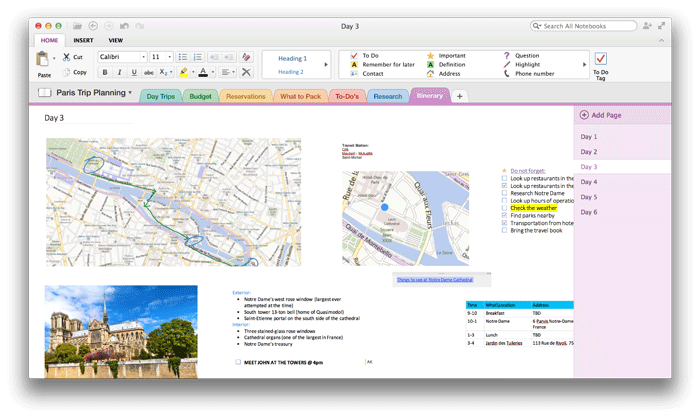 If you’ve already got Office for Mac, OneNote is included in your subscription. It features many more formatting options that Evernote, but the design concept is a little different. It’s heavily optimized towards typing notes, rather than collecting information from a wide variety of sources. You can still include images, graphs and PDFs in your notebooks, but that function isn’t as integrated as Evernote. Essentially, OneNote is a different graphical interface for Word, designed to expose more organizational features. If you like Word, you’ll love OneNote. Users that want to recreate the flexibility of a spiral notebook will be pleased with the expanding formatting options, but we’ve never found typing in Word to be that delightful. If you already have an Office subscription, give it a try: you’ll probably find something you like about it! 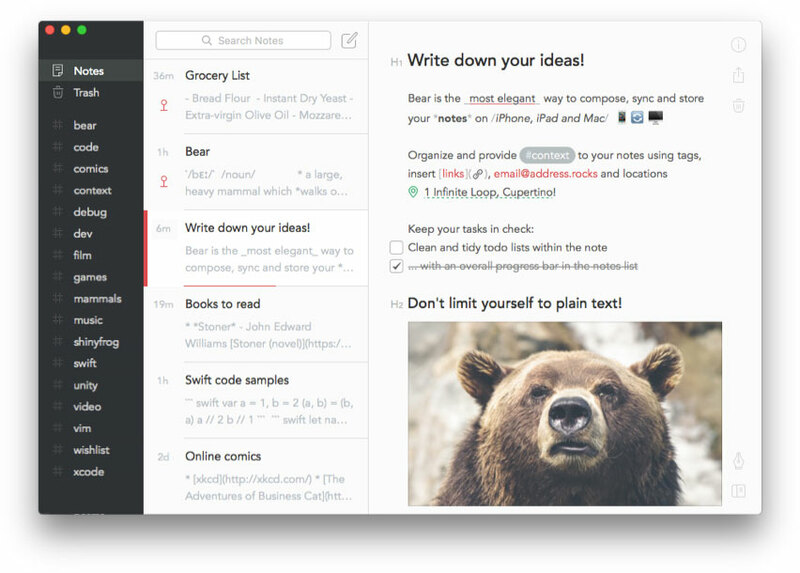 Bear is designed to make note-taking beautiful. It relies on plain text MarkDown formatting, applying roughly the same range of formatting options that Evernote allows. Notes are organized into collections based on hashtags, so there are no notebooks to be created and organized. It’s more like a flexible tagging structure. The app is definitely built for simple note-taking, and doesn’t have as many organizational features as Evernote or OneNote. Depending on how you feel about those apps, that might be a turnoff, or it might be appealing. There’s limited support for adding pictures and files to Bear, but you won’t have the in-place annotation tools you get from Evernote. 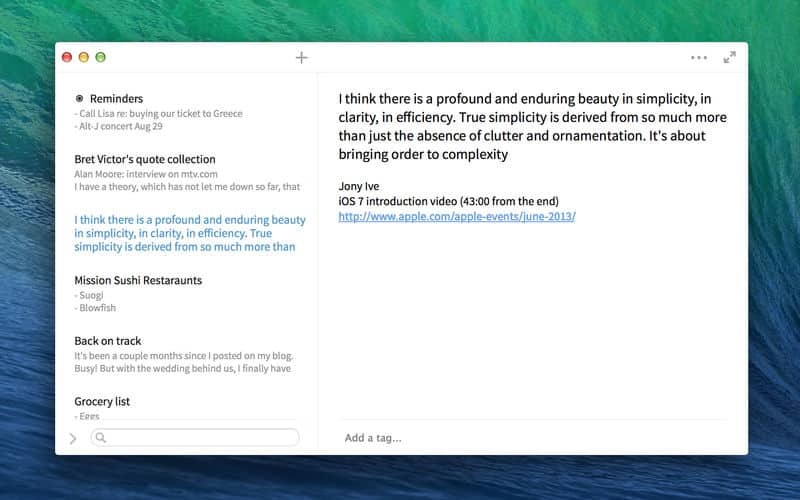 Simplenote is a cross platform, plain text note taking app that’s much beloved by minimalists. If you want to keep your note taking really simple, then Simplenote will be perfect for you. The simple, clean layout is a joy to use, and it’s free of distracting formatting features. However, it lacks a lot of the secondary features that make Evernote and OneNote so powerful. Of course, if you’re dedicated, you can take create text-only formatting to organize your notes. Multi-platform sync is great for folks with a ton of devices. And if you need to take notes on the fly, you’ll find the fast mobile app useful for quickly capturing inspiration. But if you need something that can collect input from a wide variety of sources, you’re better off looking at Evernote. 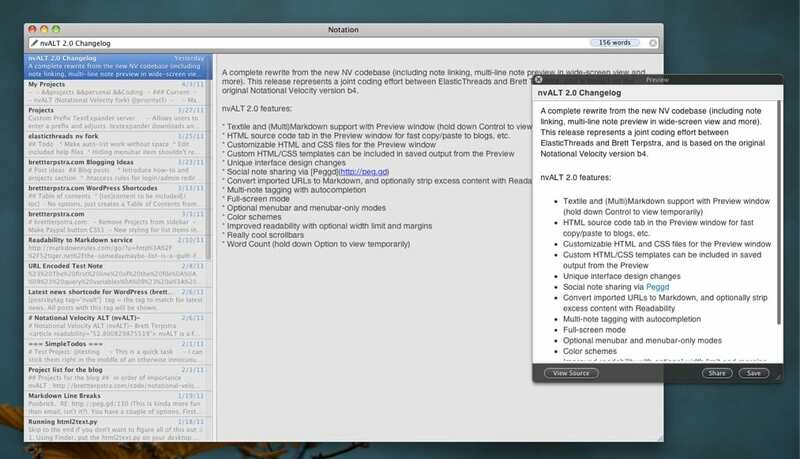 nvALT is built for Notational Velocity, a note-taking platform designed for lightning fast, keyboard-only operation. Its perfect use case is during a phone call. When you want to write something down quickly, you tap the key command, which reveals nvALT from the menu bar. Then, you start typing, and the note is saved immediately. You don’t need to title it, tag it or do anything else. While it’s amazing for that use, it doesn’t provide the broad use that other apps offer, so it might be a little limiting as a note-taking app for college students.